Needed a quick dish for unexpected guests with ingredients one has most likely at home, and this definitely fits the bill. Substituted cherry tomatoes for pear tomatoes and left out the mint. Very good. 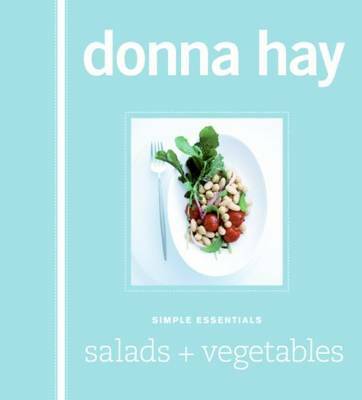 Featuring 60 simply beautiful recipes for all our favourites, this is the only salad and vegetable cookbook you'll ever need.